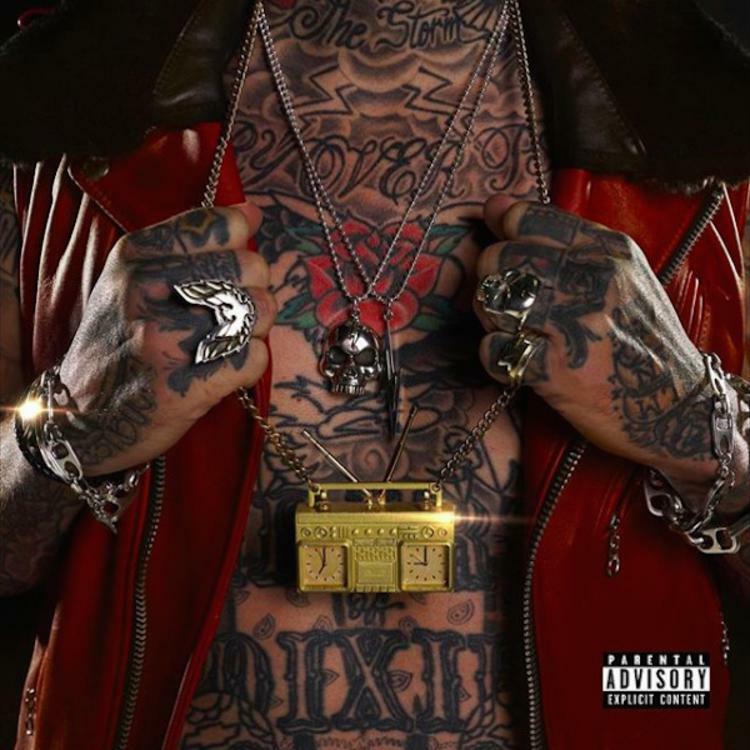 Home>New Mixtapes>Yelawolf Mixtapes> Yelawolf Delivers Last Shady Records Album With Impressive "Trunk Muzik 3"
It's Yelawolf's fifth studio album and his final with Shady Records, and the rapper came with the fire for Trunk Muzik 3. The Alabama native delivers an aggressive, 14-track effort that fans have been waiting on for two years since Trial By Fire. Back in August 2018, Yela surprised his dedicated supporters by announcing he was parting ways with his longtime label. “Trunk Muzik 3 is my last album on Shady Records,” Yelawolf told the crowd. “Five f**kin’ albums on Shady Records. I feel blessed for that. Make some noise for Marshall Mathers!” He later spoke on his latest record saying, "Trunk Muzik 3 is my third installment to the Trunk Muzik series. The album gets back to these 808’s and classic southern rap cadences. Of all the album styles and songs I’ve released over the years, this was the funnest project to make." This is an impressive way to say goodbye to one era while introducing another. The diversity of each track seems to bring varying elements of Yela's talents to the light, often making it sound as if a different part of himself is on the mic. The production is experimental, the storytelling is flawless, and the subject matter gets emotional; fans will love it, and many critics will give it a nod—that is if they truly give it a chance. MIXTAPES Yelawolf Delivers Last Shady Records Album With Impressive "Trunk Muzik 3"